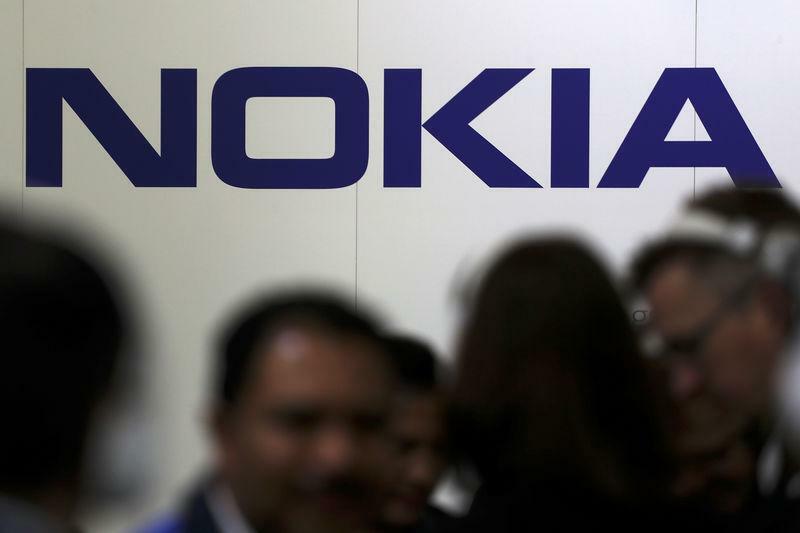 HELSINKI (Reuters) - Finland's data protection ombudsman said on Thursday he would investigate whether there was any data breach by Nokia-branded phones after Norway's public broadcaster reported that it had proof the mobiles had sent data to China. Nokia-branded mobile phones are developed by a separate Finnish company HMD Global. Nokia declined to comment and HMD Global was not immediately available.